Happy Friday, friends! I don’t know about you, but I’m absolutely jumping for joy since we’ve finally made it to the end of another pretty long week. The week before Thanksgiving break and after elections has, at times, felt pretty unbearable, and yet here we are. Cheers to the weekend and another Friday Finding countdown! Who is Yani? is not only the title of her mixtape, it’s also the question on everyone’s lips. Who is this poet, rapper, lyricist, theologian, and leader spreading words of positivity, love, and peace from the Bay of California to the streets of India? I’m sure that sounds like a tall order for one person, and it is, but Iyana Davis isn’t just a person. She is magic. William Shakespeare said “She be small, but she is fierce,” and fierce Davis is! At just 5 feet (though I’m sure her hair gives her a few more inches), beautiful hazel eyes, and a commitment to changing the world, Davis is absolutely unstoppable. So, who is Yani? You’re about to find out! Unless you’ve been living under a rock, I’m sure you’ve stumbled upon radio stations playing 24-hours of Christmas tunes (NSYNCs Christmas album, anyone? 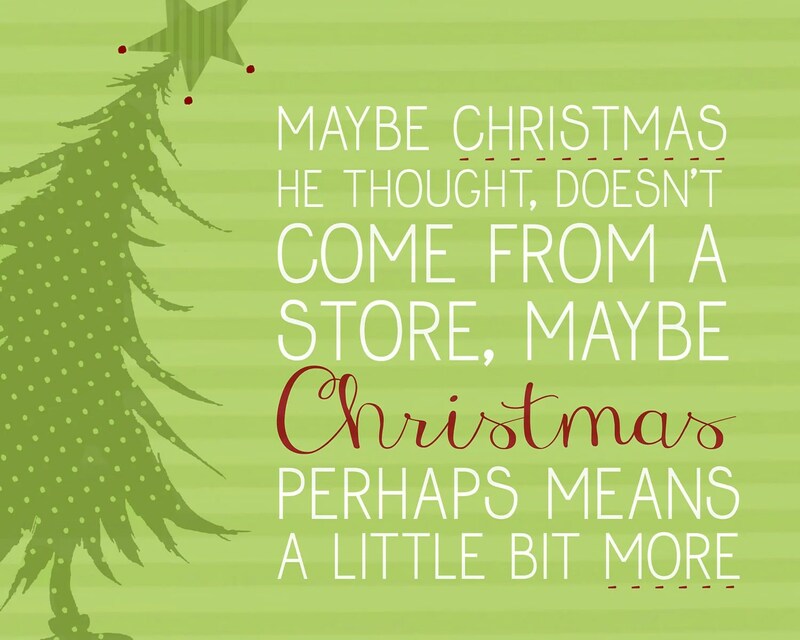 ), seen a myriad of commercials informing your Christmas wish lists (gotta love those Apple and Coca-Cola commercials), and wasted countless hours watching Christmas-themed films (It’s a Wonderful Life and Elf are among my favorites)! It’s so easy to get brain washed around the holidays, so easy to forget the true reason for the season. Whatever holiday you celebrate, don’t get caught up in the presents, but be present…be in the moment. Whatever holiday you celebrate, don’t get caught up in the gifts, but be a gift to someone else…give love. Whatever holiday you celebrate, don’t get caught up in the lights, but be the light in someone else’s life. Whatever holiday you celebrate, don’t get caught up in the man, but in the Man…celebrate God’s promises. And whatever holiday you celebrate, don’t get caught up in what society sells you, but listen to your heart for Christmas lives inside of you. So, instead of letting (only) the presents under the tree bring you happiness, focus on giving and receiving what money can’t buy: peace, love, and joy!